YEREVAN, FEBRUARY 3, ARMENPRESS. 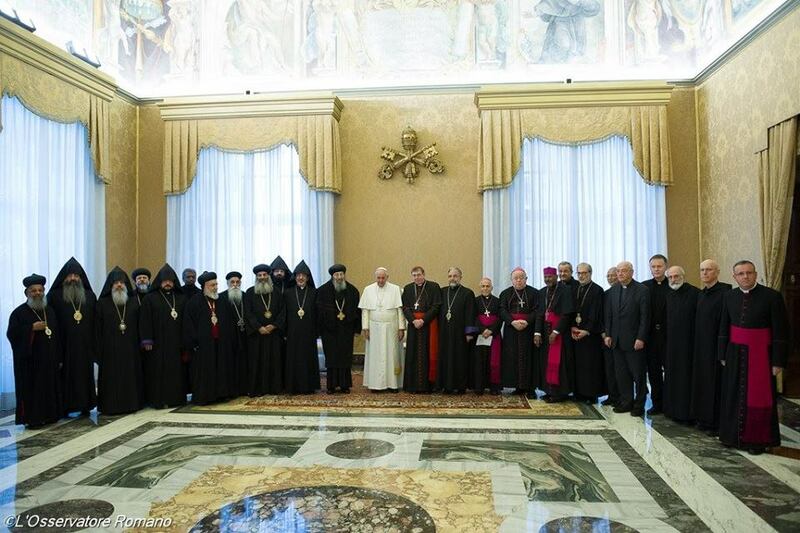 From January 24­31, the 12th meeting of the International Joint Commission for Theological Dialogue between the Catholic Church and the Oriental Orthodox Churches was held in Rome, Italy. The theme of the Theological Dialogue referred to the Ecclesiastical councils, entitled “Historical Development of Ecclesiastical Councils and Theology”. The Information Services of the Mother See of Holy Etchmiadzin informed “Armenpress” that attending the Joint Commission from the Armenian Apostolic Holy Church were, His Eminence Archbishop Khajag Barsamian, Primate of the Eastern Diocese of the Armenian Church of North America; His Grace Bishop Hovakim Manukyan, Primate of the Artik Diocese of Armenia, and Director of the Inter Church Relations Department; and Rev. Fr. Shahe Ananyan, Director of Public Relations and the Publishing Department of the Mother See of Holy Etchmiadzin. Attending from the Catholicosate of the Great House of Cilicia were His Eminence Archbishop Nareg Alemezian and His Grace Bishop Magar Ashkarian. On January 25, under the presidency of His Holiness Pope Francis, the Committee members also participated in the Christian Union prayer held in St. Paul’s Cathedral, Rome. 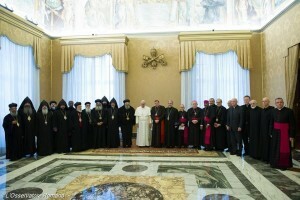 On January 30, the Committee members were received by Pope Francis. 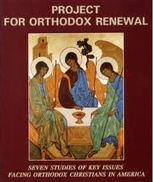 As a result of the discussions, a document entitled; “The Exercise of Communion in the Life of the Early Church and its Implications for our Search for Communion Today”, was completed and finalized by the joint commission. 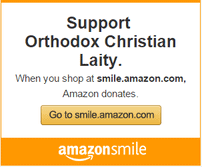 By the invitation of the Coptic Orthodox Church, the next meeting of the committee will be held in Cairo (Egypt) in 2016 from January 30­ – February 6.